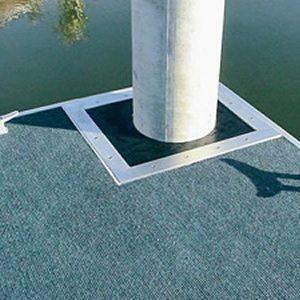 Outdoor marine carpet ribbed is a deep ribbed. 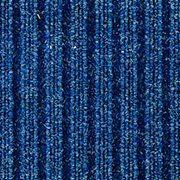 100% solution dyed polypropylene marine carpet. 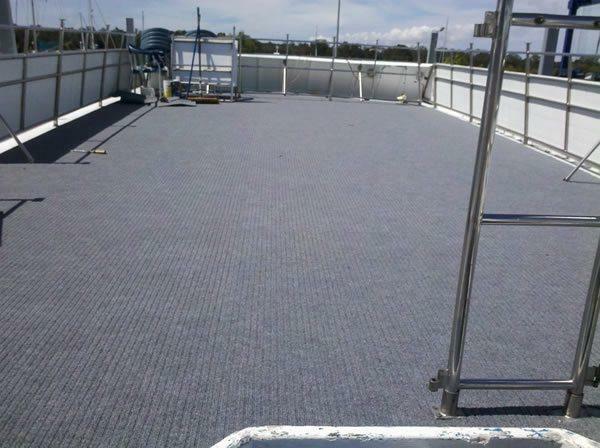 Our marine carpet is a cost-effectivechoice. 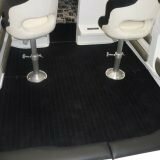 For the interiors and exterior decking of boat carpet. 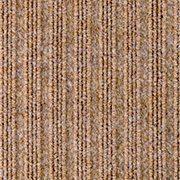 Also commercial carpet flooring areas. 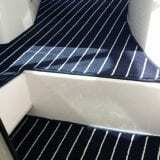 This product is perfect for all boating and marine activities. 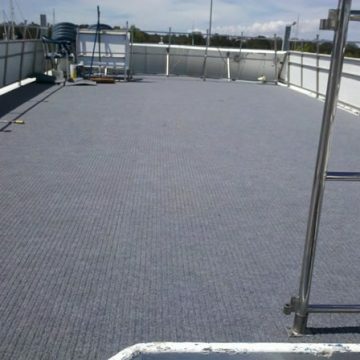 Perfect for jetties, marine carpet and boat carpet, garages. Looks great around pool surrounds. And on any outdoor patio or entertainment areas. 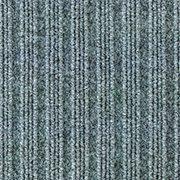 Widely used in commercial and retail carpet flooring areas. 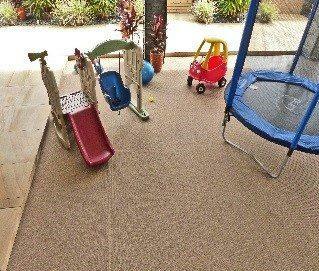 Resulting in a great all year round outdoor carpet. 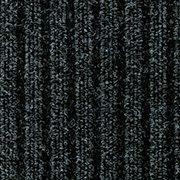 Extremely durable even in high traffic commercial applications. 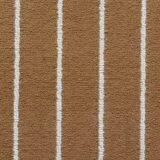 Will not fray, zipper, snag or peal. 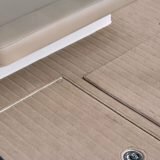 Can be installed as DIY. 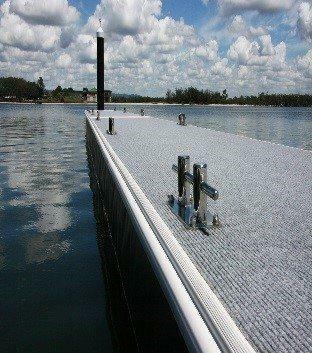 Pleasure boats, pontoons & jetties. Education, health & aged care and hospitality. Rumpus rooms, gym rooms, garages, patios. 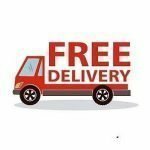 Free Shipping available Australia wide on our range of marine carpet.